Imagine waking up to the birds chirping, looking over the stunning view of the grassy fields while sipping hot coffee in the breakfast area. This home's got it all! 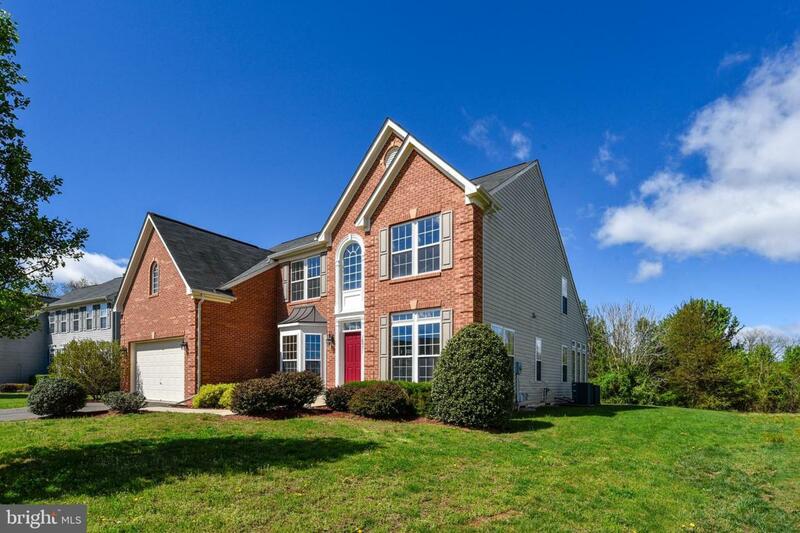 Built with over 3,000 SQ FT, this is one of the largest models in the Liberty Run community. 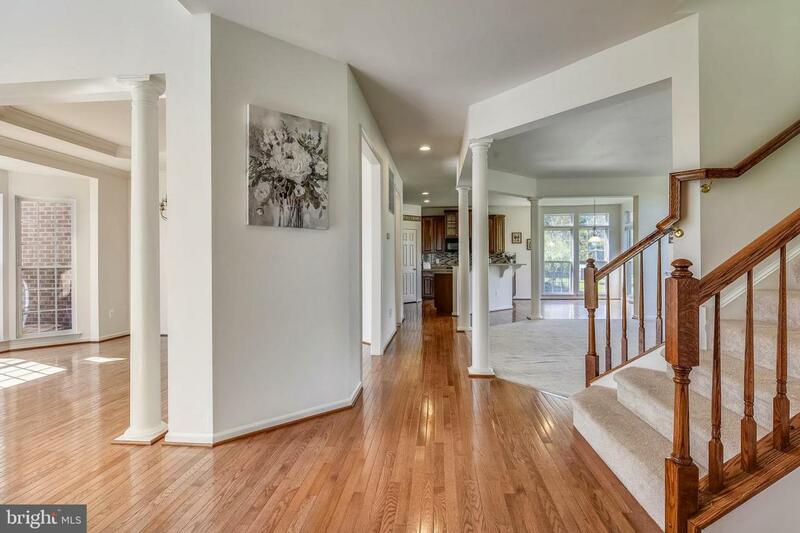 Upon entering the home, you're immediately greeted by the two story entry foyer. 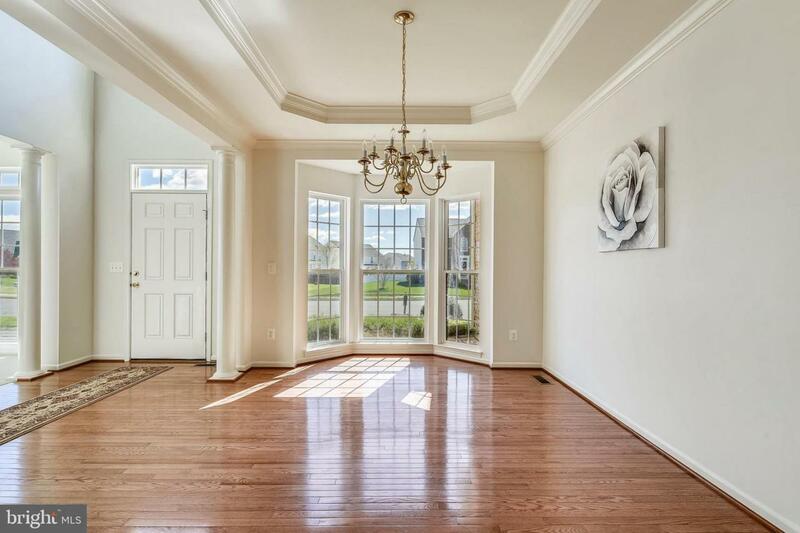 Indulge in the luxurious two story high sunroom. The open style gourmet kitchen is adjacent to the breakfast area, separating the formal dining room and the living room. The extra room on the main floor can also be used as an office or an additional guest bedroom. The spacious family room also includes a gas fireplace. The luxury master suite will definitely suit all your needs complete with a HUGE bathroom, which includes two vanity stations for him and her, and a separate shower and bath. This is also connected to walk in closets (also for him and her), though they are more of a room than a closet! Walk up basement is over 1600 sf. This home is moving ready! 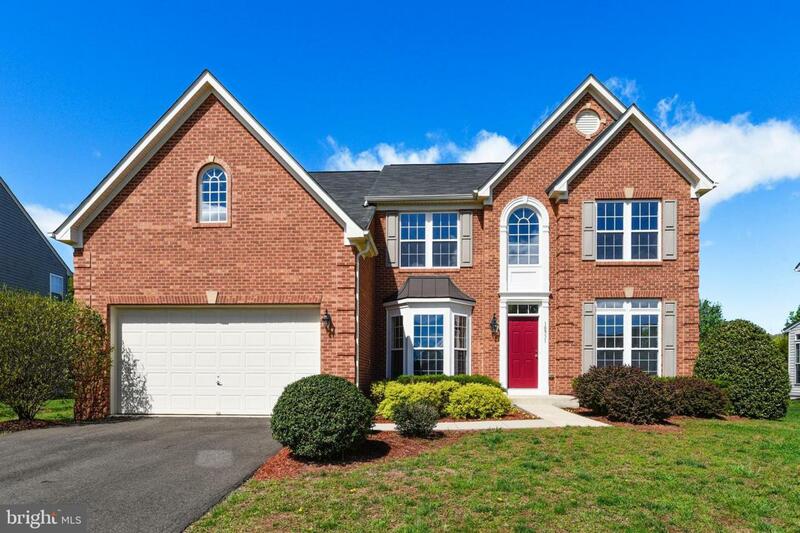 Listing courtesy of Fairfax Realty Select.